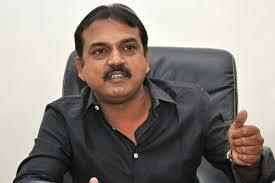 Ace director who gave to the industry some of the huge hit movies like Badri, Pokiri, Deshamuduru etc. is Puri Jagannath. Puri Jagannath is one of the branded directors of Tollywood who have a different typicality and gut that he has proved for several times so far. 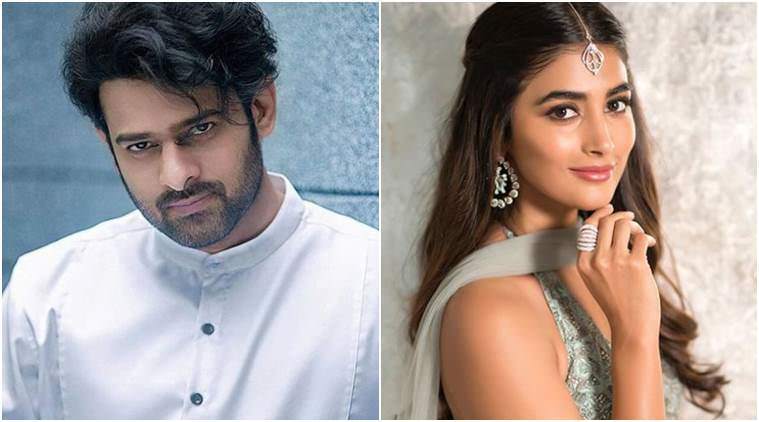 Puri Jagannath's upcoming movie which stars mega family's Varun Tej as hero is presently on sets and the shoot is about to complete. This movie which is titled as Loafer is being made under the banner SriSubhaSwetha Films. A: After Amma Nanna O Tamilammayi, this movie Loafer is being made in that streak. It's a full to the family entertainer. There is a blend of mother sentiment and romantic love. I have made this movie with a blend of all the emotions and it was a very fresh feel to make such movie after a long time. The movie's shoot is done mostly and only a little part is to be finished yet. About the artists in the movie? A: Varun Tej is shown in a very mass role. He has given his genuine performance. Varun Tej is definitely going to be a proved actor. It's sure that he is gonna be termed as an actor with caliber. 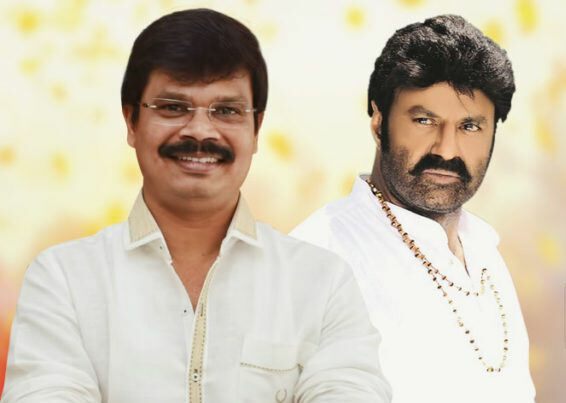 Revathi and Posani Krishna Murali are roped in the roles of mother and father of Varun Tej. There is a song which is dumped with mother sentiment. Sudhala Ashok Teja have penned the lyrics in Telangana accent. If it is a mother sentimental movie, then why is it titled a Loafer? A: The title goes along with the story and that is why we have titled it with that name. But Ram Gopal Varma and C Kalyan suggested me to change the title after watching the movie. We have decided to change the title now. The new title will be announced soon. What was Ram Gopal Varma's response after watching the movie? A: RGV is my guru. He hates emotions and sentiments. He is the one who don't believe in sentiments in relationships. But, he felt the emotion in this movie. He got too connected with the movie, but all he had to say was to re-title the movie. It's a news all over that Chiranjeevi did not like the story narrated by you. How far is that true? 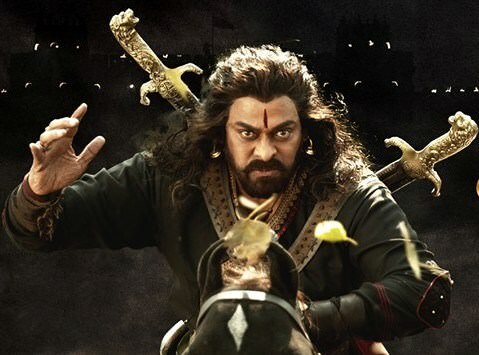 A: When I narrated Chiranjeevi garu the story, he was too okay with the first half of the narration. He was excited after that. Then finally when I narrated him the other half, he seemed to be a little hesitant but he did not tell me his opinion. He told me that he would contact me soon. But even before I came to know about his dislike, he announced in front of media that the second half narrated by me wasn't satisfactory. If he would discuss this matter with me, I would've tried to make necessary changes but it didn't happen. It's a talk that Puri takes a long gap to make good movies. How far is that true? A: I value time more than the script. I make a movie in a specified time and I make sure that time is utilized properly. It's not like,as the time period of shoot increases, the movies comes out well. Have you any plans to make movies like Baahubali? A: No!! Not at all... I prefer to watch such movies, but I don't prefer to make such flicks. They say that it's you who is capable of making 100 movies from this generation. So, can we expect this to happen? A: I started off my career in the year 2000 with Badri. I have made 30 movies in this stretch of 15 years. It was a very new to me when I first worked with Pawan Kalyan. The producer himself had no belief in me that I would direct properly. But, after that movie he came to me and complimented me that I would do more than 50 movies for sure. I have done 30 movies till date. I am looking forward to more. When is the next project you will be doing for Bollywood? A: It's been 4 years since I have done a movie in Bollywood. Budha Hoga Tera Baap was the last movie I have directed in Hindi. Maybe next year there will be a project that I'll work for Bollywood. If you have to mention one of the best movies from your's, then what would it be? A: Each one is my personal favorite. I like Itlu Sravani Subramanyam, Amma Nanna O Tamilammayi, Neninthe, Business Man. A: I have planned to make a movie introducing a new actor Ishan who hails from Bengaluru. It will be a love story and the movie will kick start in November. 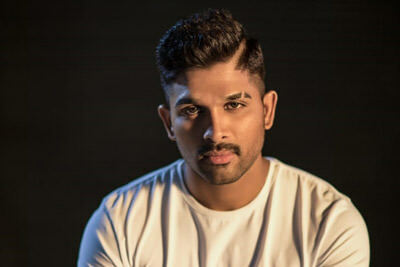 I have been working for scripts for Mahesh Babu and Allu Arjun.